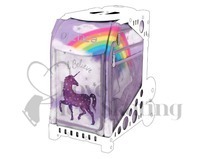 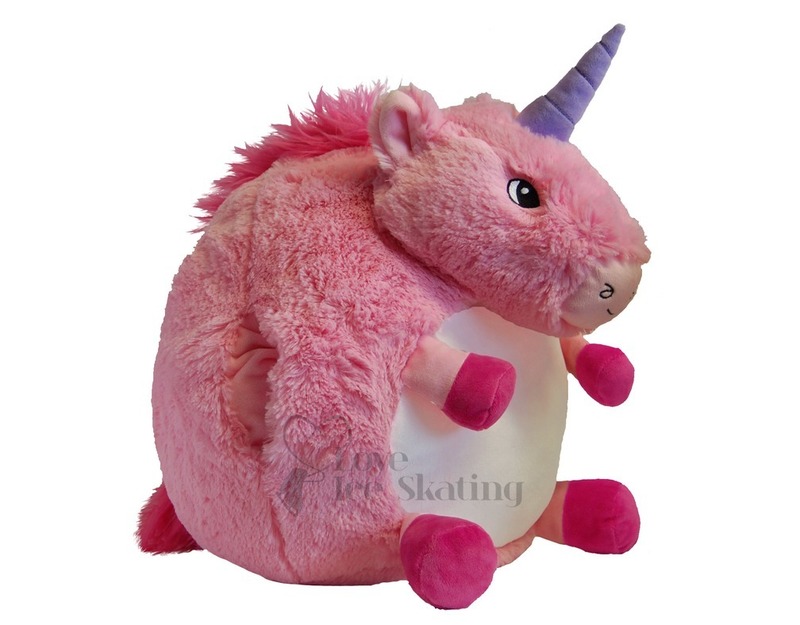 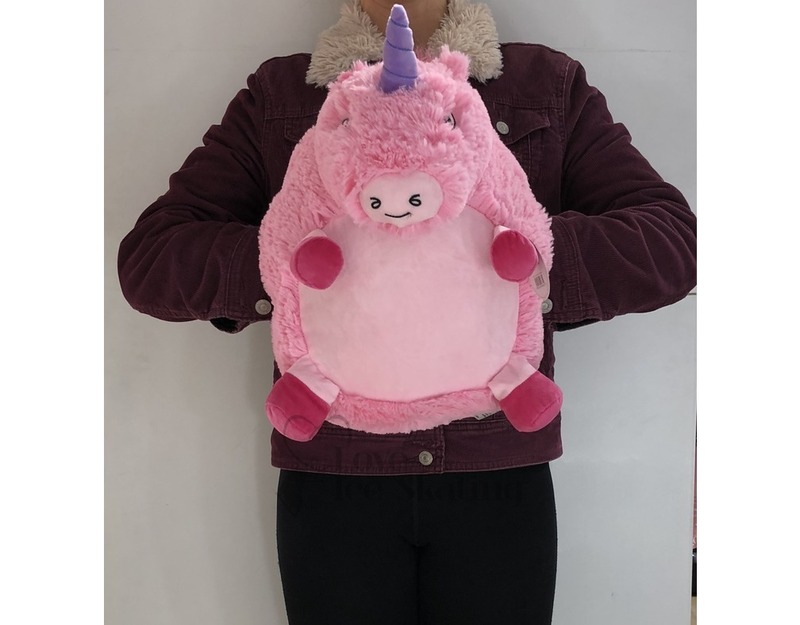 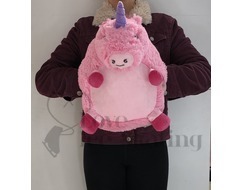 This gorgeous Unicorn Hand Warmer makes a perfect gift. 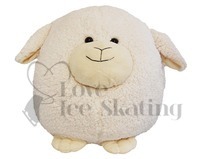 So soft and cuddly,it will keep your hands toasty warm at the rink, in the car or anywhere you need her. 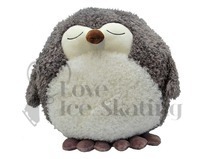 She also makes a great pillow! 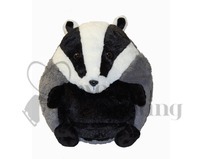 Perfect for competitions & tests too, keep warm whilst you wait and keep nerves at bay by giving him a big hug.